Coping with changes for children with special needs can be challenging. 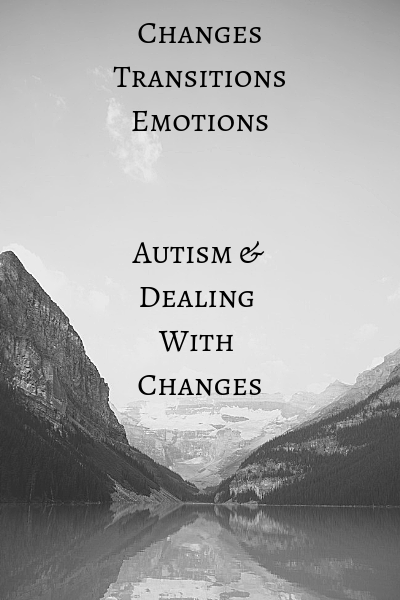 Coping with changes for parents of special needs children is overwhelming. At least this is how I feel when changes occur, and the norm has been challenged. 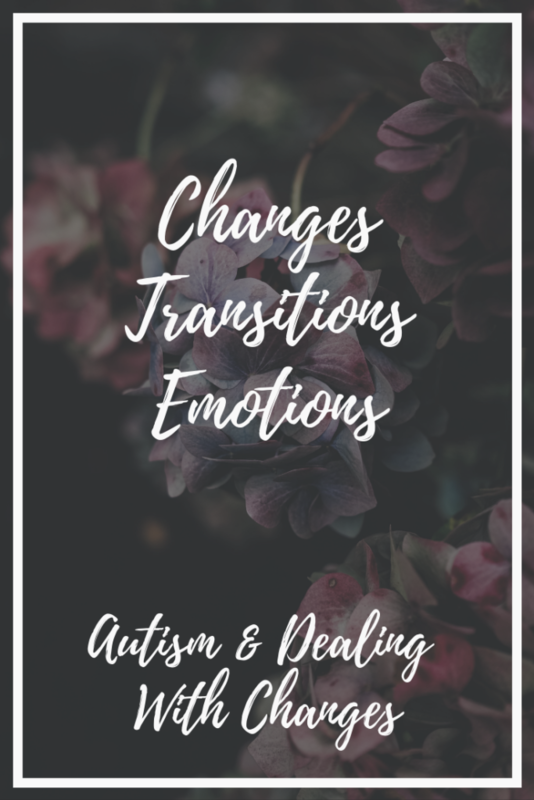 I’ve had many different aspects of change and transitioning to new life experiences, it is part of life that often many find difficult to deal with. I’d like to say that in the last 6 years, when faced with adversity, I’ve been finding better ways to cope and get through the transitions of change better than I have in the past. I feel as though I’m getting used to it but for my son, his introduction to changes in his life is still new and a work in progress. Last week, we had a few challenging moments, but we were able to successfully manage through them. I am certain that his ability to cope has been built on a solid foundation of working with therapists, teachers and BCBA’s that have helped him with this process. Without getting into the details of the situation, last week we had a major change in Michael’s home therapy. His therapist of 3 years had to suddenly leave, and, in the past, this may have been difficult for me and my son to get through, but I think we both did well. It’s not to say that it has been a smooth transition, but I do believe it was better than what I expected it to be. Michael’s therapist came to work with us just as he transitioned out of Early Intervention Services and started to go to preschool through our district. I never knew that I could receive home ABA until another parent at Michael’s school was discussing it with the teacher. I immediately reached out to the provider that we used for his EI services to inquire about it. Shortly after, they advised they would be sending over a BCBA to evaluate Michael and get his therapy started. Once the evaluation was complete, our BCBA informed me that Michael was very behind and would require ABA therapy every day. I was so overwhelmed because I didn’t anticipate that even though he was autistic and nonverbal, it didn’t occur to me that he was that far behind. As she explained it to me, I realized she was right, and I needed to start his therapy as soon as possible. Michael had therapy Monday through Friday from the time he stepped off the bus until dinner time. He has shown great progress and I’m forever grateful for our therapist because she really cared about him and us as a family. This is the kind of therapist you can only hope for and we were lucky to have her. 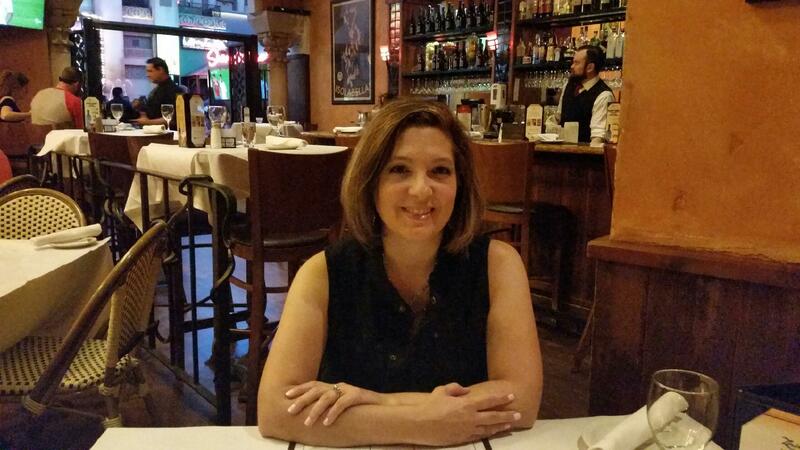 We have been able to find another therapist but that will not start until the first week in April. Until then, I’ve been remembering and trying to continue all the programs that I can possibly work on with Michael. I’ve been lucky enough to have a good teacher and she left me with a lot of good tips and suggestions. As we move forward with meeting a new therapist and working with her, I am hopeful that Michael will continue to grow and learn many new skills. I’m confident that he was given a great start, so I am optimistic and excited to see how he does. And so, with the change comes new challenges but I hope to be able to manage them all with as little stress as possible. We will see. I’ll let you know how that goes. If you follow me on Instagram, I think you will now have a better understanding of my Instagram story I posted on Monday. Happy new week!